Announcement! We changed our name! Wilson Estes Police Architects is now, Police Facility Design Group. Same people, same firm...New Name! The only firm in the nation with exclusive commitment to this singular project type. Determining your space needs, site requirements and budget. A critical first step in defining your project needs and building support with project stakeholders. 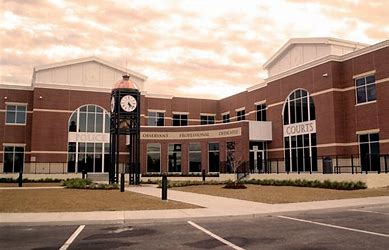 Police Facility Design Group is your full-service public safety architectural design firm, understanding the big picture planning issues and the smallest of details. 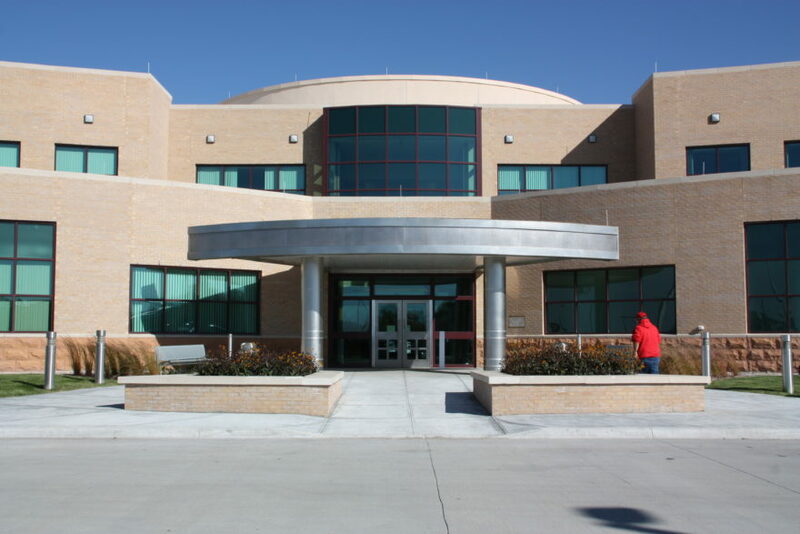 Presenting annual seminars on successful facility planning of public safety projects. Gain the knowledge and skills necessary to lead your project from beginning to end. 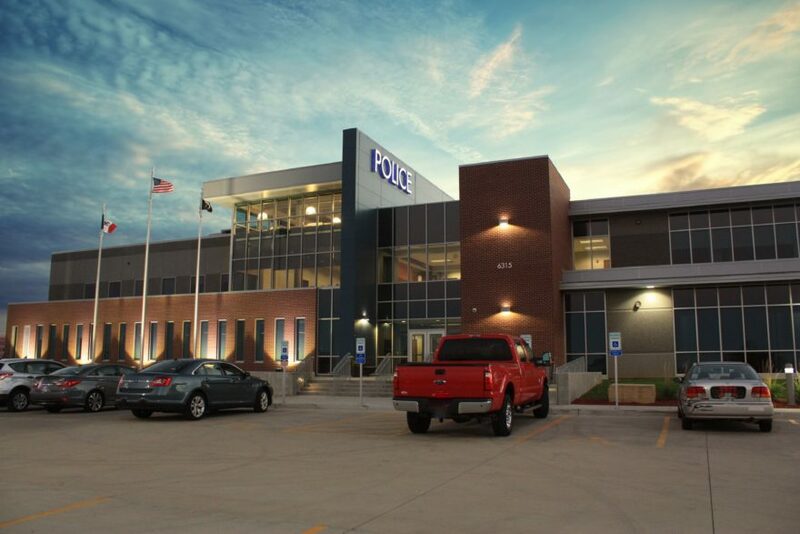 Police Facility Design Group provides complimentary preliminary size and cost estimates for your department, based on national standards and decades of experience. 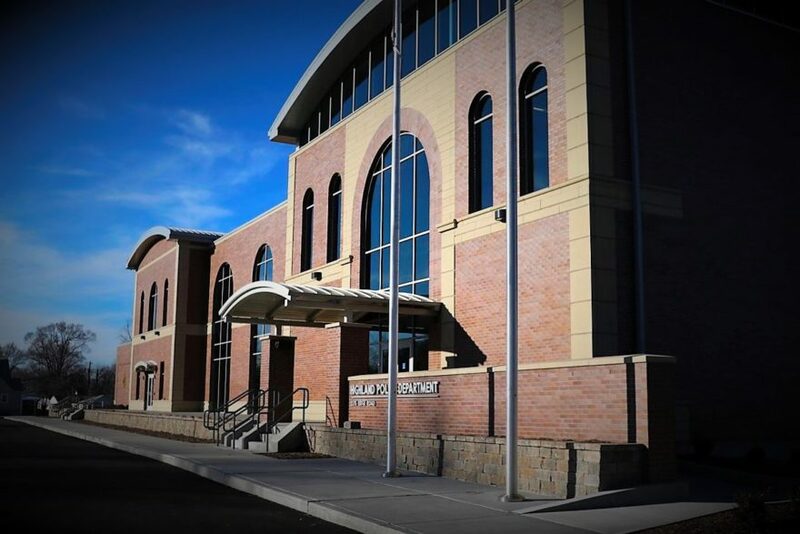 The new building is comprised of 27,000 square feet on two-above grade floor levels plus a basement of 13,000 square feet that houses fleet vehicle parking, large evidence, mechanical, and space designated for a future firing range.